The PSG410/411 1 Door/2 Reader Controller has all of the functionality needed to manage a single door, alarm output, and 2 reader ports. 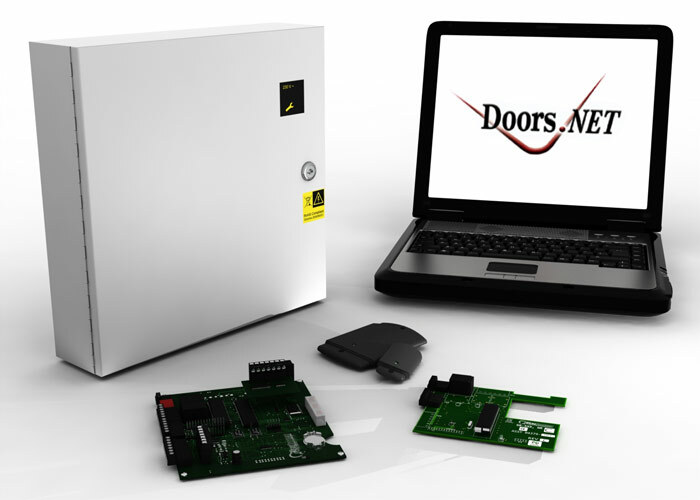 A second door can be added when used with PSG412 Satellite Expansion Board. The PSG Door Control hardware platform provides sophisticated access control solutions for 1 to 256 readers at a single location and thousands of doors spread over a number of remote locations. In addition to a competitive price, it also contains many features that simplify and significantly reduce the cost of installation.